Spring is well on it's way and accessories add that special touch to your wardrobe. My favorite accessory after shoes is Jewelry...it's timeless, fun and can always add a lil' something extra when you need it. Stylist often profess their admiration for jewelry and often encourage clients to always leave the house wearing at least one of their favorite pieces. 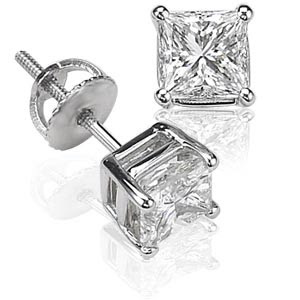 Diamond Studs (my wardrobe staple) These babies can take you into day or night with ease. Real of Faux...doesn't really matter! 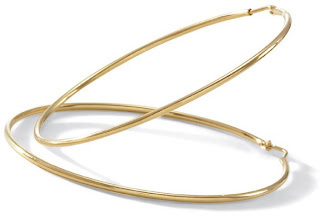 Hoops, Snag a pair in gold and silver and you'll never put'em down.....Hoop earrings are playful and can be quite sophisticated when paired with a neat chignon. Statement Cocktail Rings add a little life to the party.......The splashy jewel tones incorporate well into a Spring palette. Bangle Bracelets and Cuffs are must-have accessories for Spring. Look at Drew...Need I say anymore?? ?